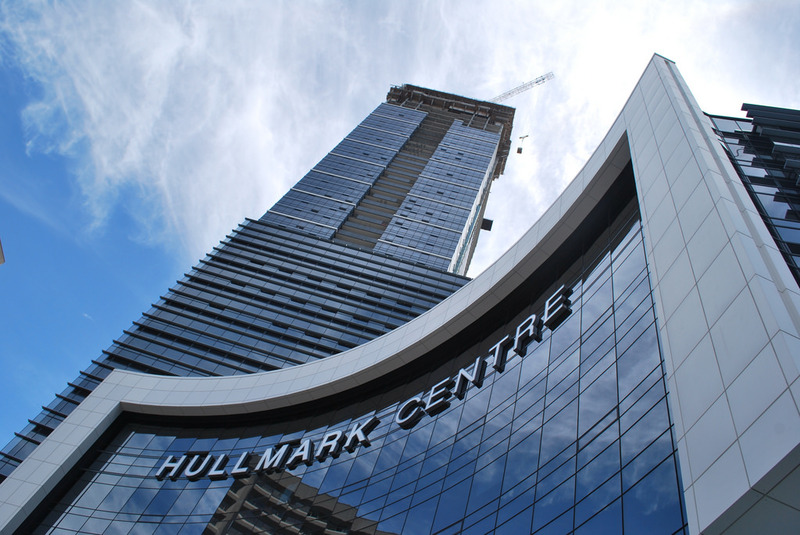 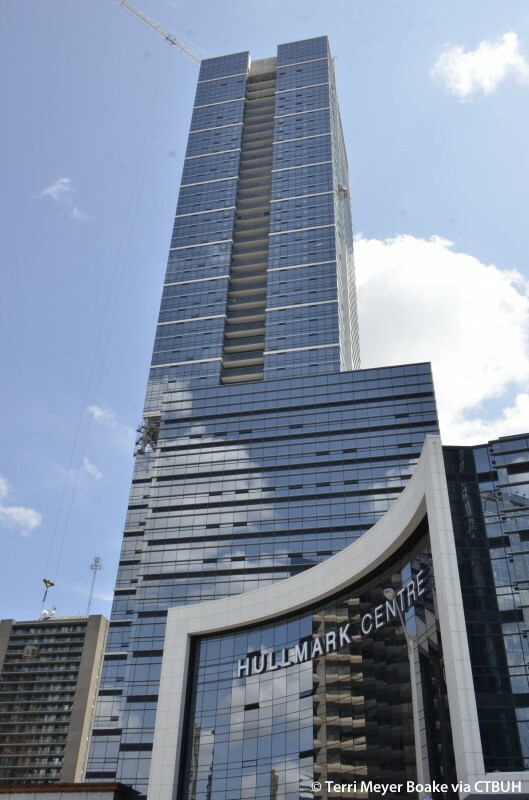 Live a truly urban lifestyle at North York's Yonge and Sheppard hub at Hullmark Centre. Built in 2015 with the latest modern amenities, including an aquatic centre with sauna, yoga studio, private cinema, guest suites, terraces, and lounge, Hullmark Centre gives you direct indoor access to the Yonge Sheppard Centre's shops and dining, two subway lines, and gourmet groceries at Whole Foods. 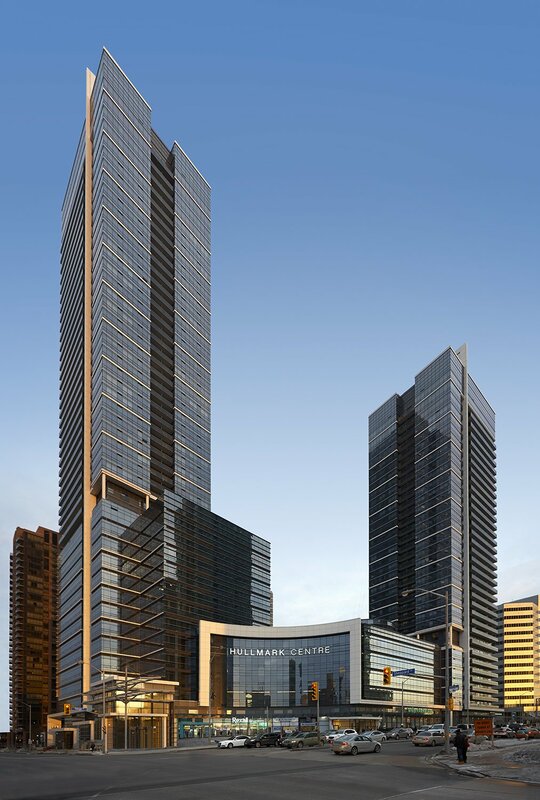 Set just blocks away from some of North York's most renowned arts schools, theatres, libraries, and parks, Hullmark Centre lets you have the best of both worlds: a modern downtown lifestyle in a vibrant neighbourhood still oriented toward laid-back living and the family lifestyle.